Everyone I talk to wishes they had more energy. One definition of energy is the ability to do work. When discussing this topic, it is important to keep in mind the First Law of Thermodynamics which states that energy can not be created or destroyed. It can only be converted from one form to another. There are several forms of energy. Some of these include chemical, electrical, kinetic, thermal, radiant, electromagnetic, and nuclear. The Sun is the ultimate source of energy for us. It is nuclear energy and is converted to other forms of energy that we use on a daily basis. When we talk about fitness, sports, and performance, there are several energy systems that are used to power your body. I am the furthest thing from a scientist so I will briefly describe what each system is and give a practical application because, after all, who cares about hydrogen ions and modulators, and enzyme systems if you don't know how it relates to your performance? ATP-PC (adenosine tri-phosphate phospho-creatine system) also known as the phosphogen system. This system can only be used for short bursts of energy for less than 15 seconds and does not use oxygen. Sports like shot put, golf swings, and sprinting short distances are fueled by ATP. Anaerobic Glycolosis is the process of breaking down glucose without the use of oxygen. It can provide energy for intense activities for only a few minutes before lactic acid builds up and causes fatigue and this is why it is sometimes referred to as the lactic acid system. Aerobic Glycolosis utilizes oxygen to convert nutrients into ATP. It utilizes muscle glycogen to provide energy. 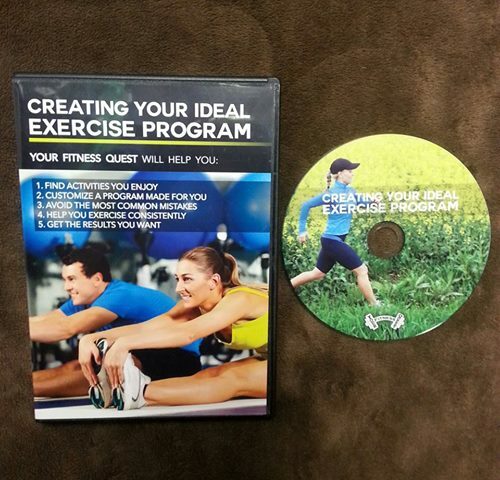 It becomes the main energy source after about 3 minutes of exercising an can produce energy for over an hour. 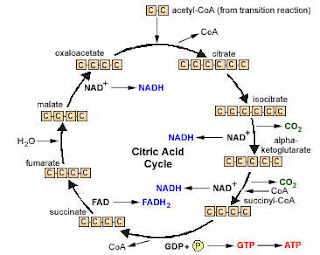 The Krebs Cycle also known as the citric acid cycle (see above diagram) is a series of biochemical changes that converts nutrients into stored energy for future use. Electron Transport System involves a series of reactions, in which electrons and hydrogen are transferred from one chemical to another. 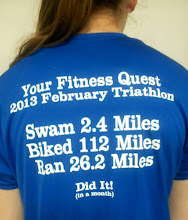 This system is also utilized for long distance aerobic activities like long distance swimming and marathons.